Shanti Business School (SBS), Ahmedabad offers 2 years full time AICTE approved Post Graduate Diploma in Management (PGDM). It has a superior, evolving, and vertically specialized curriculum delivered through path breaking methodology like performance learning, internship and 5 pronged mentoring process. 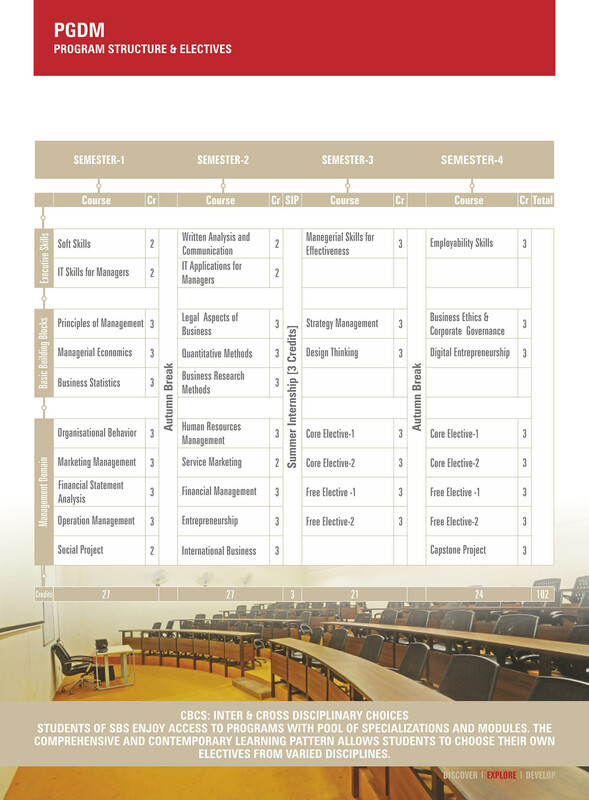 SBS has customized its curriculum to include core course, electives and sectoral specializations. 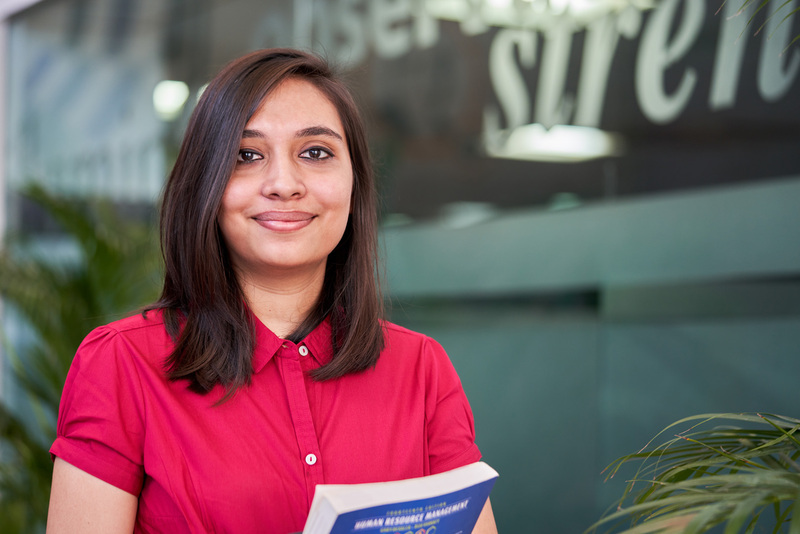 SBS offers industry relevant courses, facilitated by corporate interaction. Projects and research, complemented by extensive internships, give our students a comprehensive ‘real-life’ experience.